Our yoga instructors conduct safe, beneficial and educational class experiences for all level class participants. We are open to all types of practices and teachings that are in alignment with our vision and mission of promoting a healing style of yoga. We teach with a focus on guiding students to realizing their inner power and potential. We focus on building community. We are about community, love and caring. 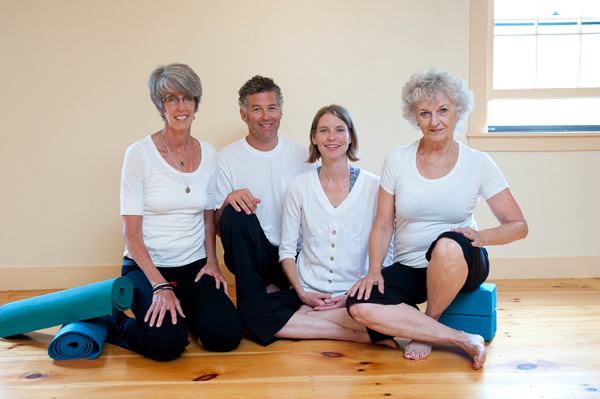 Our teaching team seeks ways to continuously grow and improve ourselves and the classes and programs at RTW. We embody the principles and understand that living our own practice is the best way to create change in the world.